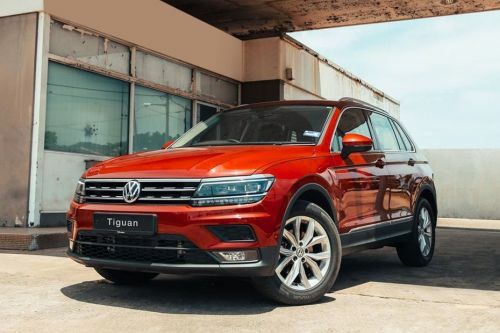 The detailed car comparison of Peugeot 3008 and Volkswagen Tiguan, based on price, specifications & other features is shown below. 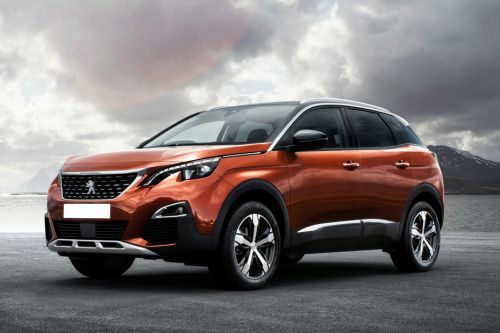 The Peugeot 3008 priced at MYR141,888 - MYR154,888 while the Volkswagen Tiguan car has a price tag of MYR145,268 - MYR165,990 . Comparing the technical specifications, Volkswagen Tiguan engine displacement is 1395 cc while the Peugeot 3008 houses a 1598 cc engine. Peugeot 3008 vs Mazda CX-5 - What happens when two world apart SUVs stand face-to-face?